Hewlett Packardâ€™s exit from the tablet market was quite a jolt even though a lot of people already predicted that it was inevitable. 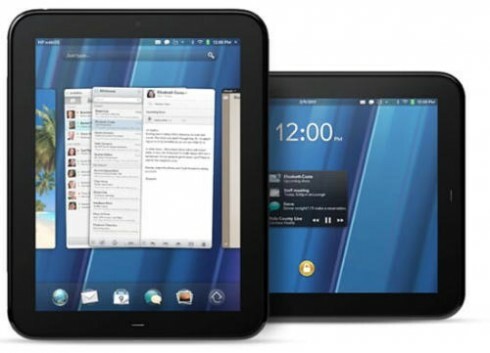 One of the fallouts of HPâ€™s move was that the operating system that they bought from Palm for $1.2 billion, WebOS, was suddenly placed in limbo. 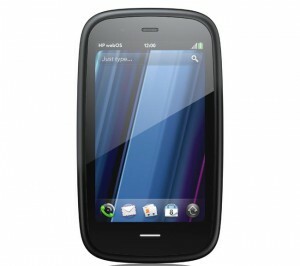 HP finally addressed the issue when it announced that it has decided to release WebOS as an open source software. With the exception of RIM’s Playbook, every iPad 2 challenger has been greeted by consumers with a lack of interest (at least as far as Android tablets go). Instead of taking cue’s from RIM (who didn’t go out of their way to challenge Apple), HP has decided to boast about TouchPad’s superiority over rivals, claiming that their tablet will not only be able to challenge iPad 2, but also beat Apple at their own game. 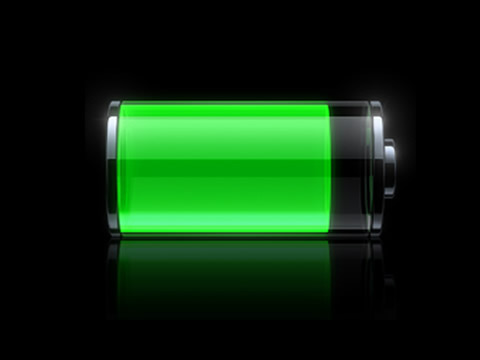 After many months of waiting, HP has finally given the green light on a feature that has long been available for iOS developers. Developers can only send up to 1,000 promo codes per major version, although HP is allowing developers to create an unlimited amount of campaigns (as well as the ability to track and revoke codes at will). Promo codes also have a fairly long shelf life, as HP is limiting them to 60 days before they expire (which should give users plenty of time to use them). While promo codes will help generate buzz about the platform (as tech journalists can review premium apps without going broke), HP still needs to figure out a way toÂ attract more developers to webOS if they want to survive the upcoming war between Android and iOS. 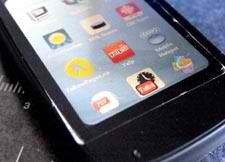 With Xoom failing and iPad 2 prevailing, many are wondering whether anyone can challenge Steve Jobs magical device (and no, RIM’s Playbook is dead on arrival). Although we shouldn’t write off Android entirely (after all, GalaxyTab 8.9 could become a hit), Google’s tablet OS is still rather buggy and truth be told needs a bit more polish in order to outshine iPad 2. 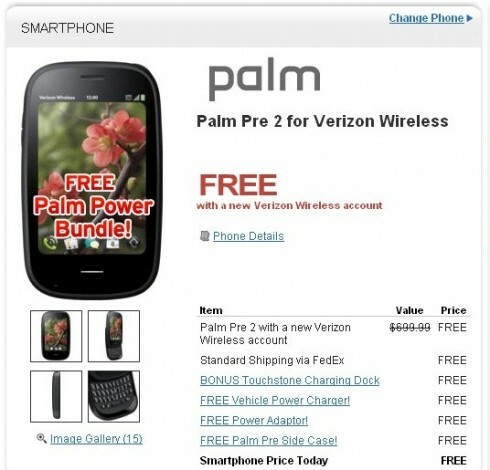 No this isn’t some post April Fools joke that someone left up (which was my first suspicion).Â Apparently HP is giving away Palm Pre 2’s for free when “ordered” through their website.